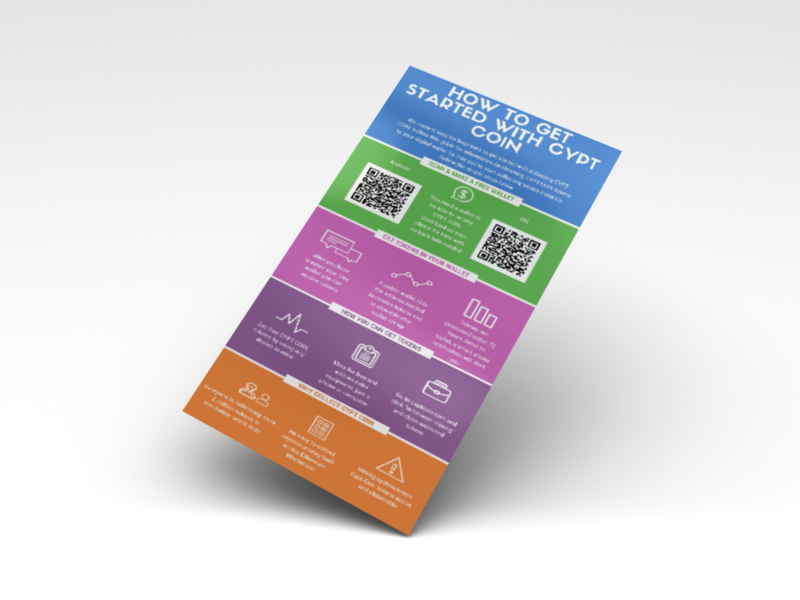 CYPT COIN exploded today in the early hours of Apr 28th. 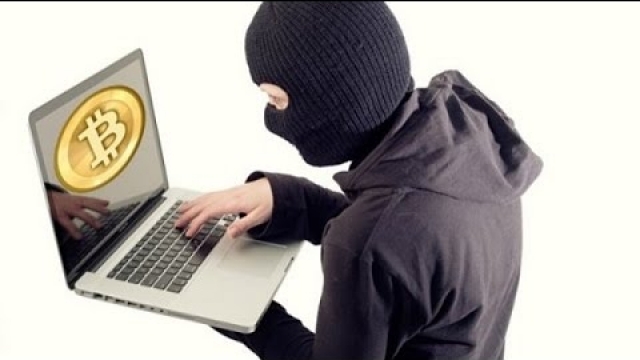 Just one day following the live speech from the cryptocurrency creator Jeremy D Higgs, the website overloads and shuts down for several hours linking evidence to a possible small DDoS attack. Watch the video featuring The Birch Tree Media Company CEO live from the stage of the 3rd Annual Blockchain Convention in Chicago. The company celebrated success and establishment following the event and anticipate a bright future. Thank you to all those who came to support and attend the conference. 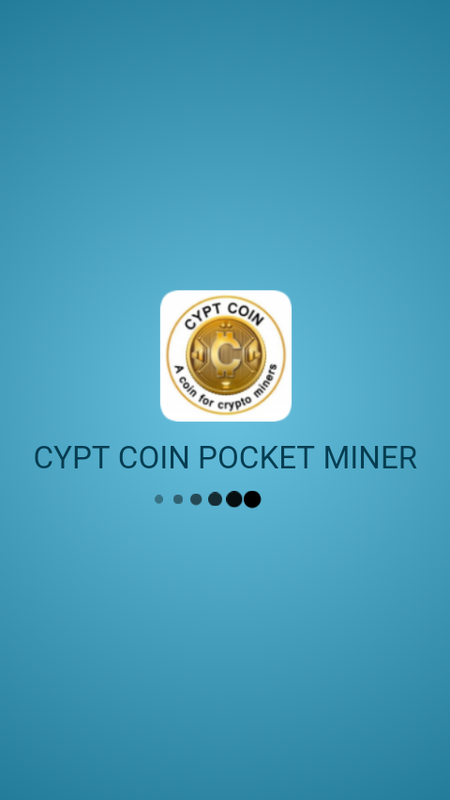 Mine right now from any network connected device at www.cyptcoin.com. 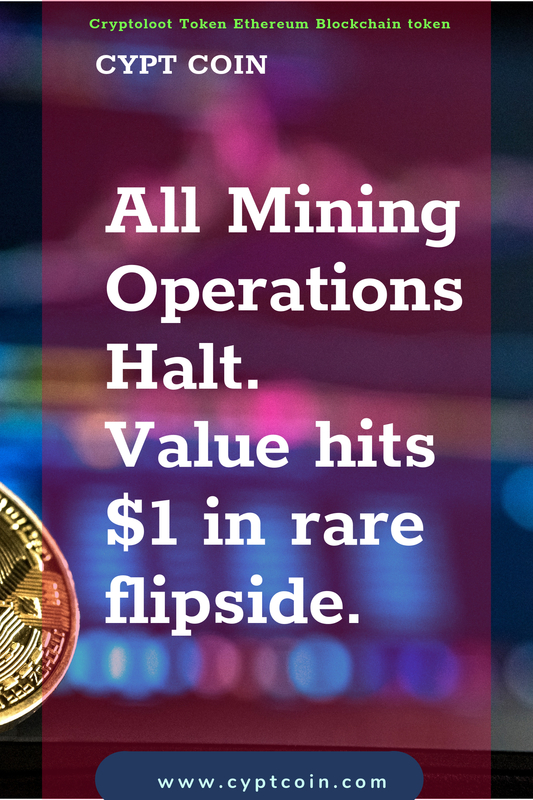 The website and mining platform are back online and operational at the time of this posting. Security measures have been further increased and operations have resumed as normal. No data or personal information was compromised during this latest hacker attack. The 3rd annual Blockchain Convention is coming to Chicago! 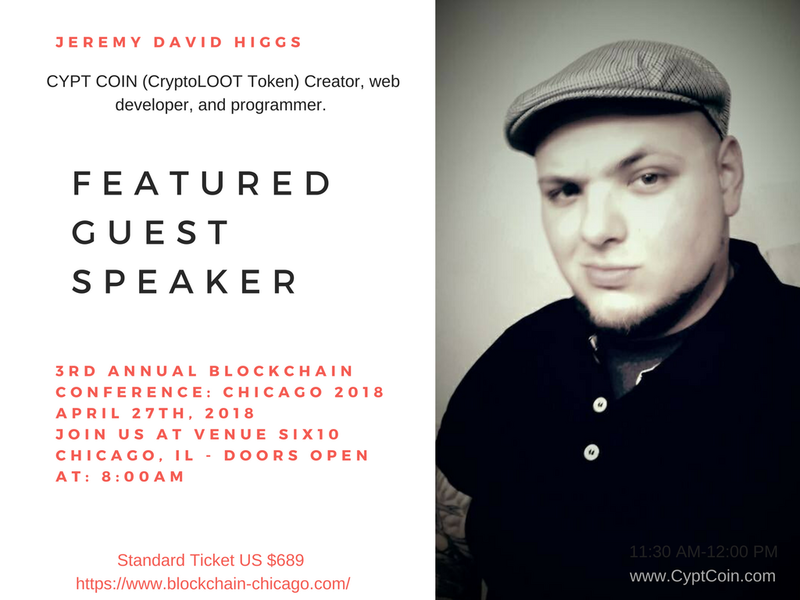 Jeremy Higgs, CryptoLOOT Token creator and spokesman, is listed on the event agenda as a speaker during the event. Tickets are on sale now and the agenda for the event can be viewed here. CYPT COIN is an ethereum blockchain token that happens to have roots in Chicago due to the nature of it’s creators. 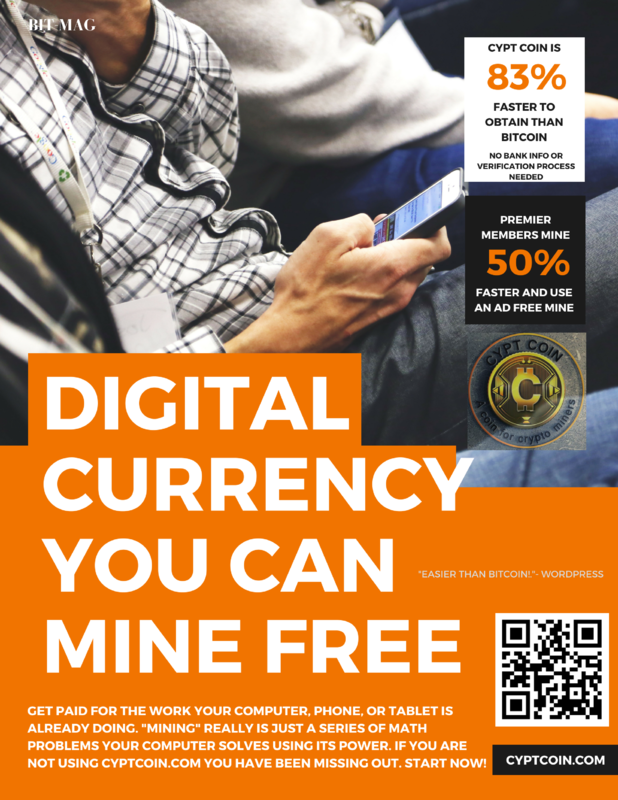 With over 1.2 million tokens in circulation in it’s very first month on non-ico inception, the token creator is excited to debut CYPT COIN to the Blockchain Convention. Tickets are available now and can be purchased at https://www.blockchain-chicago.com/home , click here to get your tickets now. 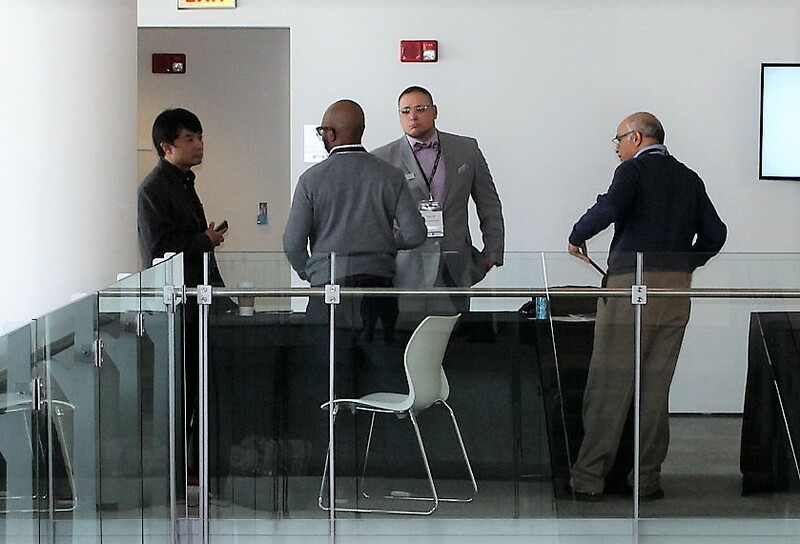 The 3rd Annual Blockchain Conference will be held in Chicago IL on April 27th 2018 at Venue Six10 at 8am.